Several studies dealing with cognitive discipline confirm that we are able to receive new knowledge in childhood more easily, and that this kind of information tends to become the routines of our everyday life to a greater extent. Therefore, extensive knowledge transfer is suggested at the early stage of life, which, consistent with reason, includes the knowledge of food purchasing, storing and production, so acquiring the good habits preventing food waste. Reaching children affects not only the adult behaviour in the future, but, through applying the appropriate tools, parents and other elder family members can be reached. Having an impact on parents will not mean permanent change in every case, but indirect results can be sensed really fast and cost-efficiently. 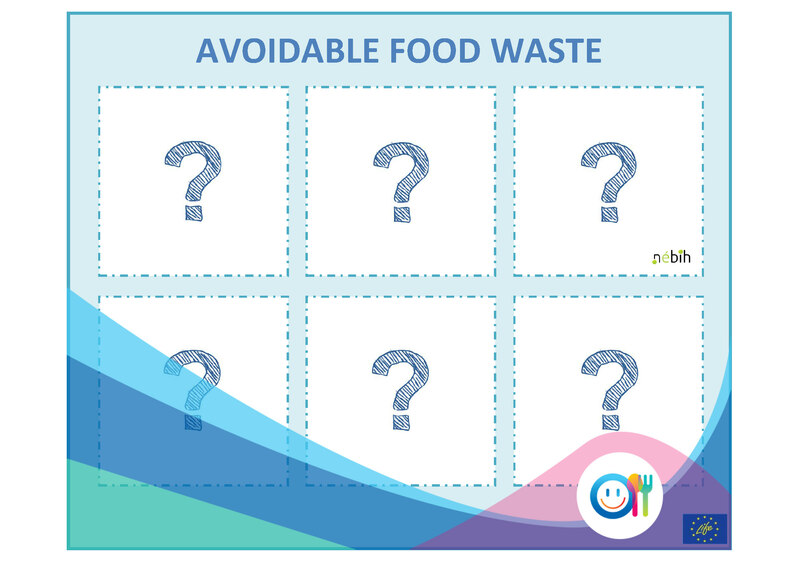 Therefore, NFCSO’s ’Wasteless’ project strongly intends to increase the awareness of food waste prevention among primary school students as well, via a school programme specifically designed for this purpose. The School Programme includes the development of those curriculum and schoolwork, which are necessary to develop this kind of literacy, and organizing and conducting specific online quiz-games, with which the gained level of knowledge can be measured. Besides all these, a summer camp is organized for the most productive students of the quiz-competition, where the children are able to learn good practices to prevent generating food waste, in a playful way. The School Programme started in March 2018, therefore the education materials are continuously developed. In order to accomplish the replication of our approach into other contexts during the project duration we plan to get in touch with regional, national and international areas as well. The education materials are planned to be translated to English, for the intention of international replicability.